Zenit Compact is an innovative and technologically advanced LPG/CNG electronic control unit. It is equipped with latest-generation processor, thus after installation and calibration it is fully compatible with car engine. 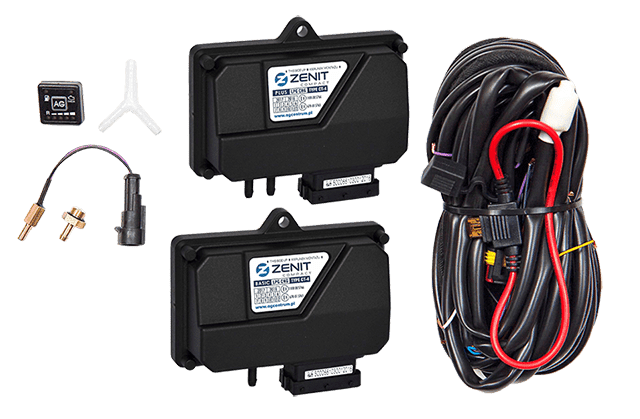 Zenit Compact ECU is equipped with an advanced function the AAS (Automatic Adjustment System) which ensure faultless and smooth engine working. 4-cylinder cars powered by gasoline. Thanks to an integrated pressure sensor number of required connections has been reduced to the minimum. Very important feature of Zenit Compact is the option of RPM readouts and the control of rotation signal sensitivity. The ECU is also equipped with an intuitive user’s interface and a function of automatic detection of the communication port. Additionally, designed a special option (depletion) dedicated to Mazda cars. Zenit Compact is easy to use thanks to the Easy Start (ES) functions and the Auto-adaptation features that responsible, among the others, for instant corrections. Additionally, the Double Memory function is provided, responsible for secure software updates (Compact Setup). For the users' comfort, there is designed multifunctional and easy-to-use switch. Additional comfort of driving is ensured by optimized injector heating-up system. 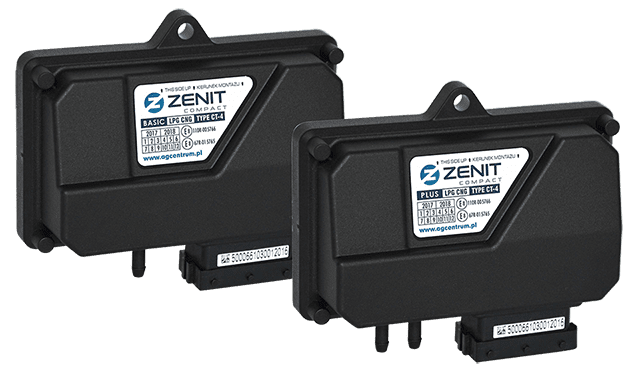 Zenit Compact ECU meets the standards of OBDII / EOBD on-board diagnostics.